This page is a resource for Age UK staff who would would like to run creative activities in group settings. 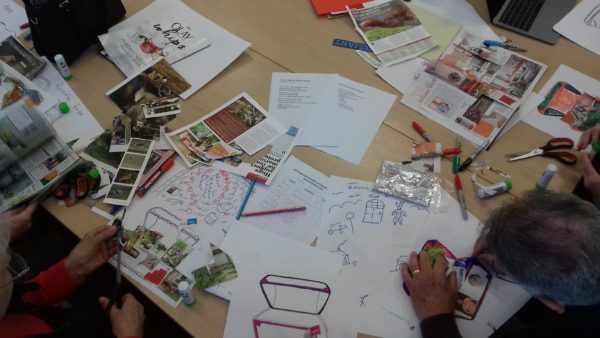 As well as a handy facilitators’ guide, with hints and tips for running a successful creative session, you’ll find Pdf.s of all the creative challenges people will complete every day throughout May as part of the Age of Creativity Festival 2019. We have adapted these specially for group settings. You can download the challenges below by clicking on them and printing them out! Members of the public can sign up to the daily challenges here.